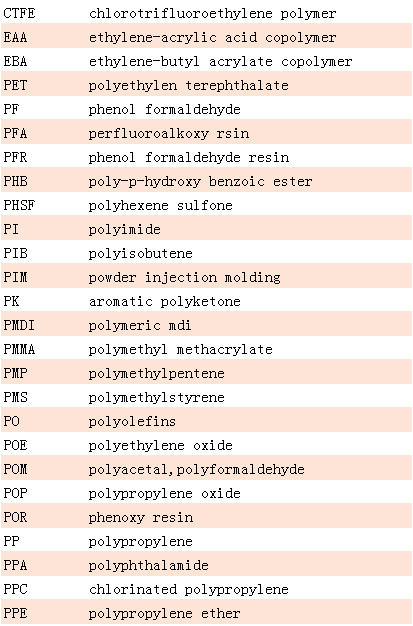 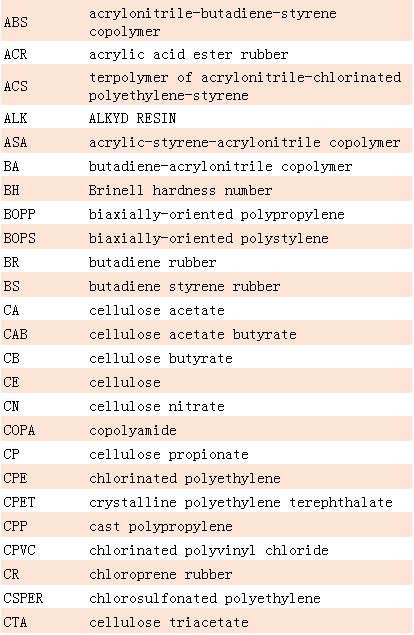 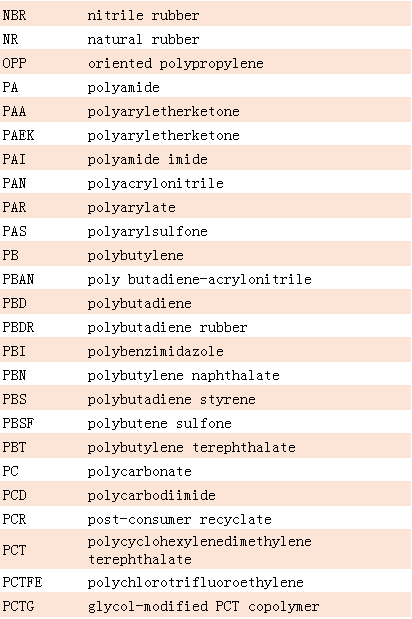 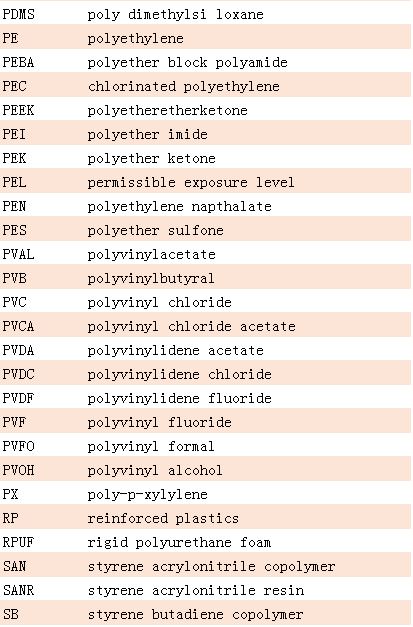 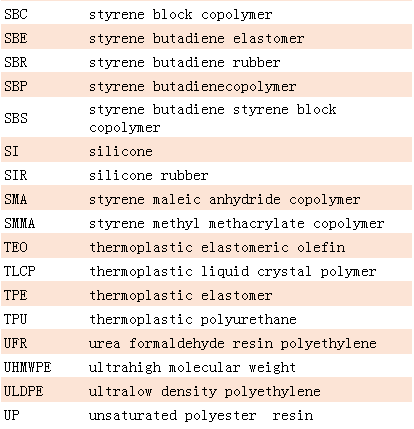 Here is a full listing of polymer abbreviation, welcome for storing away. 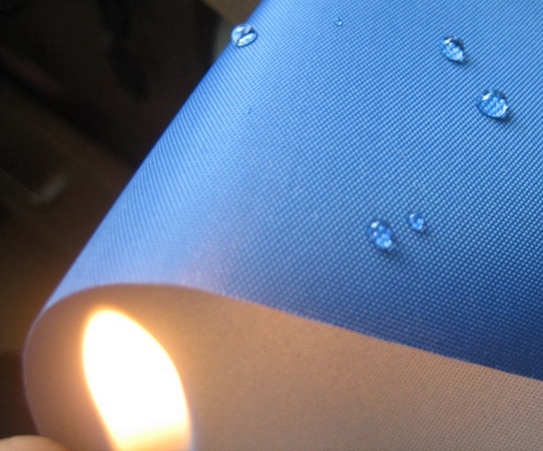 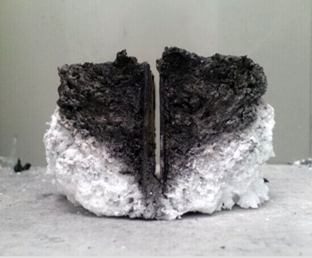 Flame retardant for fireproof coating. 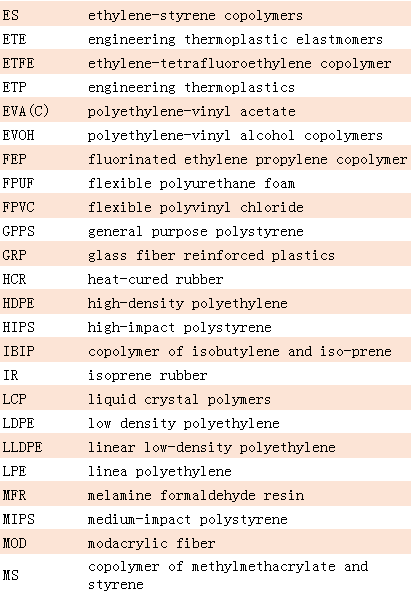 Flame retardant for potting material. 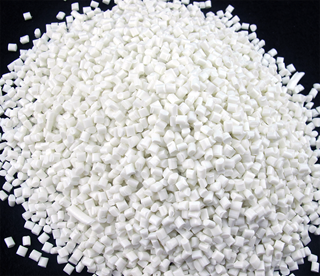 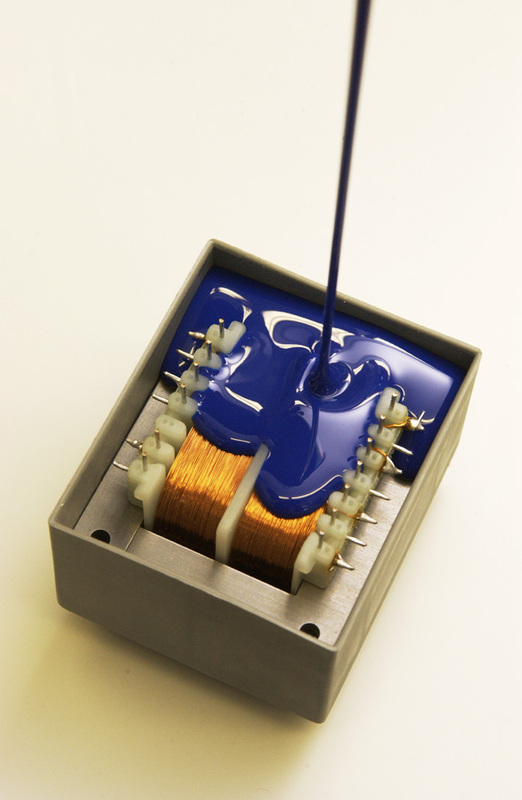 Fireproof sealing and potting material are widely used in construction, electric and electronics, Flame retardant can extend the ignited time of the material and maximum inhibit the flame spreading speed.